Posted June 29, 2017 by jordannet66 & filed under Blog. Loft conversion without planning permission image by Lilly Trott (via Shutterstock). If you live within the West Midlands, and thinking about having a loft conversion, you have come to the right site. You can count on us for reliability, competitive quotes, and independent advice. Did you know that planning permission is exempt from some types of loft conversions? 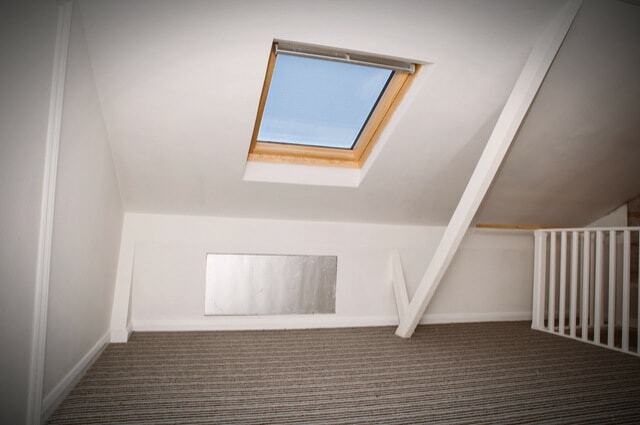 If your choice of loft conversion entails a simple conversion indoors and a skylight window or two, you are in luck. You may have come across a phrase known as permitted development. This refers to any home improvement that doesn’t make too great a change to your home from the outside. If you make any greater cosmetic changes to your home, this is where planning permission is required. Roof enlargements cannot overhang over the outer face of the wall of the original home. Up Another Level, 29 June 2017.